Goodbye, Google Reader -- now what? Google Reader users may have already noticed the slow demise of this favorite RSS reader. July 1 is the official shutdown date, according to Google, so what now? Although Twitter is proving every day to be a powerhouse for news and content (curate wisely, please), avid users of RSS are wondering what the next best reader is? Change is hard, but luckily there are some great options out there. Grab your data easily from all your Google products using Takeout. I’d recommend downloading your Google Reader data first. Google makes it easy to do with Takeout. In a couple of steps, download a zip file of your data from Google Takeout. Now the fun part! Finding a replacement. There are a lot of opinions and options out there but so far my favorite is Feedly (TechCrunch has a great list of alternatives, too). 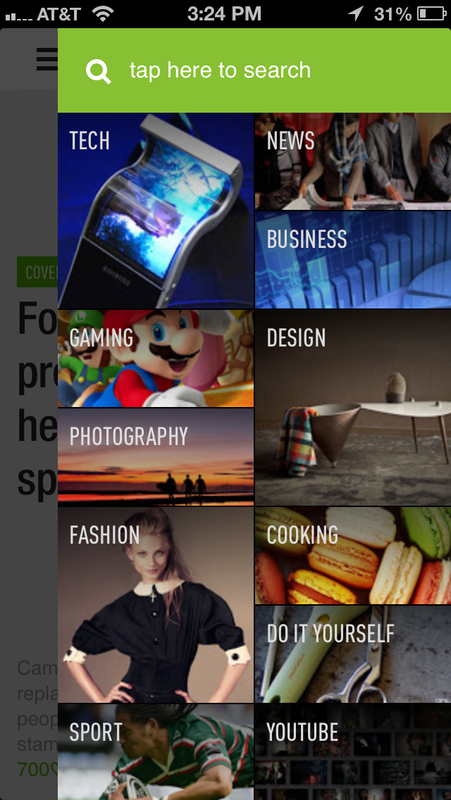 Feedly makes things easy with its one-click Google Reader import button and a growing collection of cloud-based apps. Feedly also seems to be ahead of the news aggregator race and is available on multiple platforms. The mobile version is easy to use — not to mention beautifully designed — making it easy to organize, read and share your favorite content. 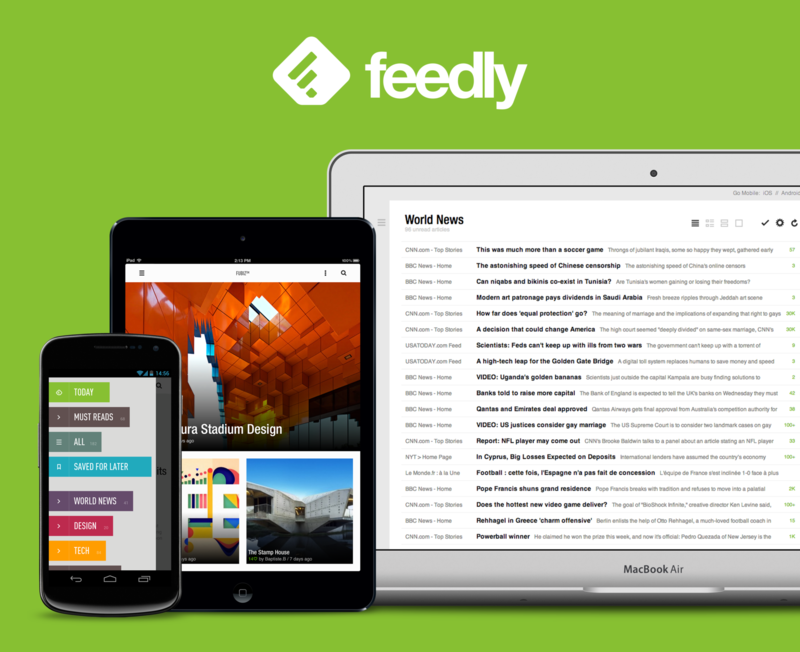 Not sure if you’ll like Feedly? Take the product tour for a quick sneak peek. Google Reader will be missed, but I’m liking where Feedly is taking us. What other readers are you using to read, organize and curate content? Leave me a comment and let me know!